BDi Music would like to congratulate Camila Cabello and Keith Urban for their 2019 GRAMMY Award Nominations. 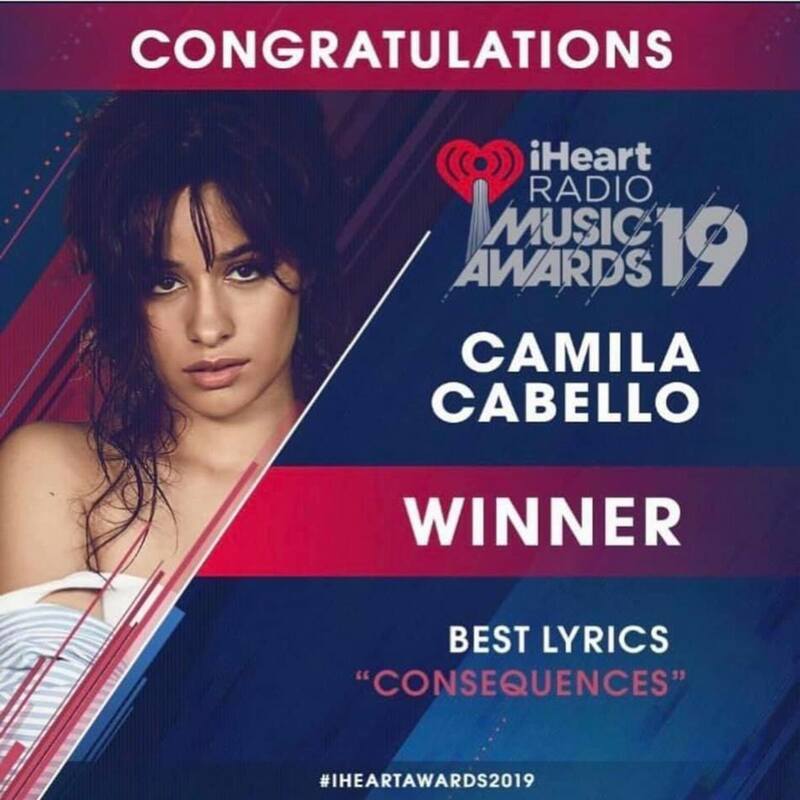 Camila Cabello has been nominated for.. 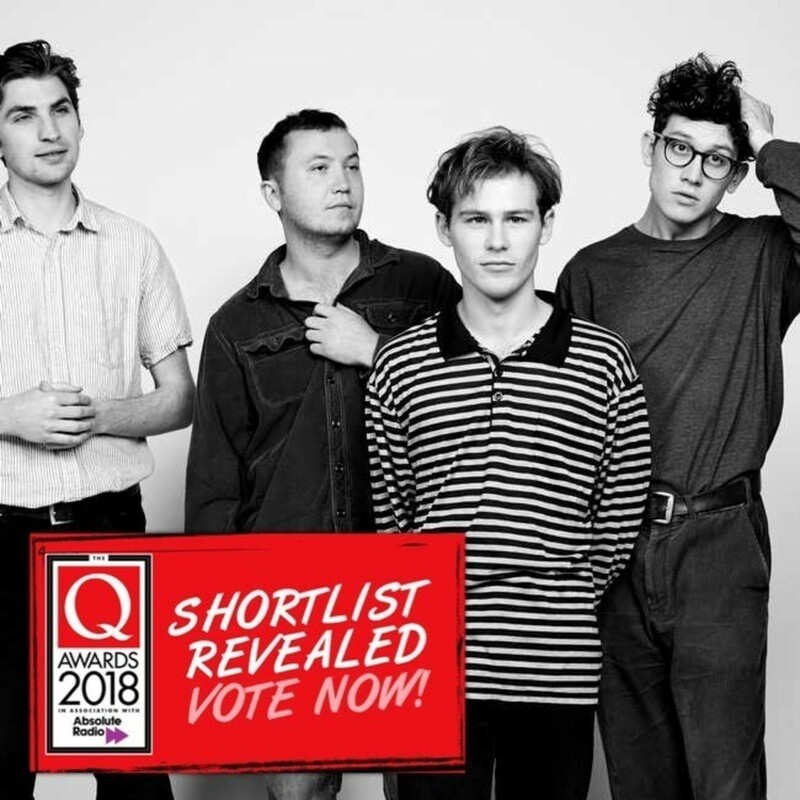 The Magic Gang have been nominated by Q Magazine as 'Best Breakthrough Act' for the Q Awards 2018. Vote here. 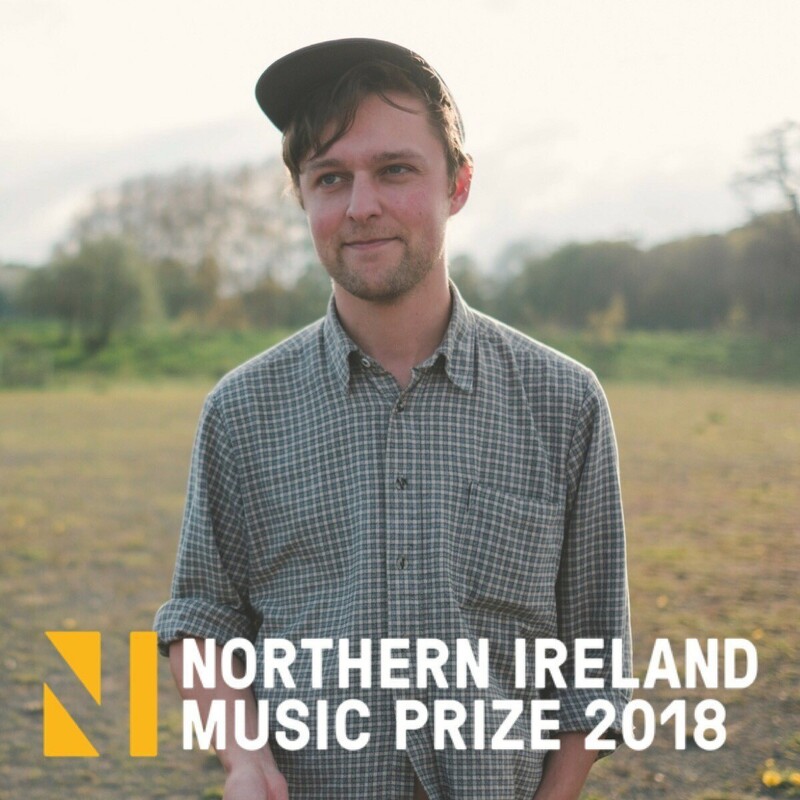 Joshua Burnside's single 'A Man of High Renown' has been shortlisted in the best single category for the Northen Ireland Music Prize 2018. 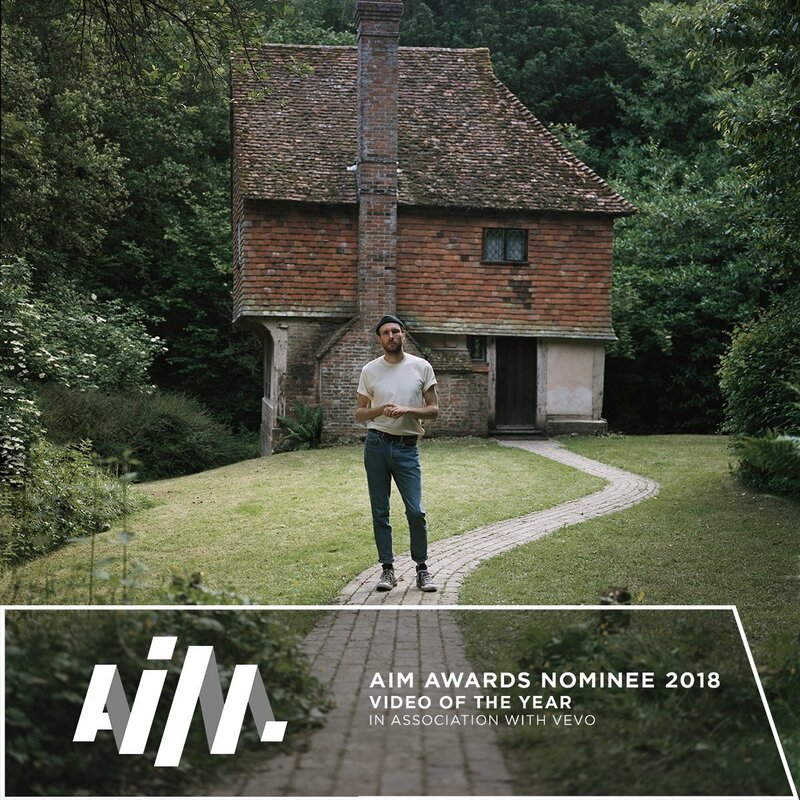 The event, which will take place on November 15th at the iconic Ulste..
A huge congratulations to BDi artist Novo Amor who has won video of the year at the 2018 Assoiciation of Independant music awards, with his song Birthplace. 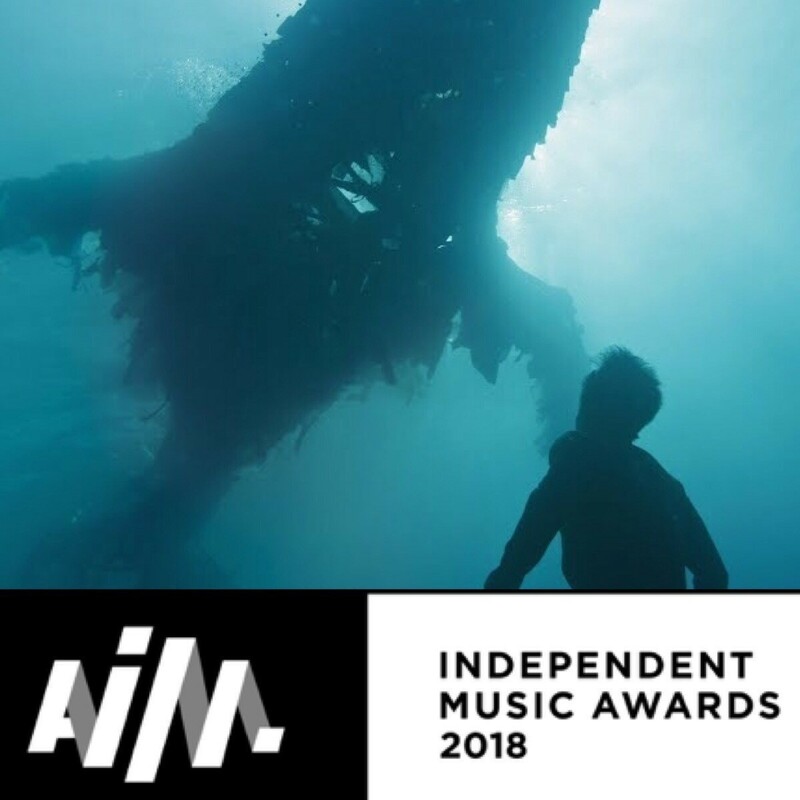 The music video for Novo Amor's song 'Birthplace' directed by Sil Van Der Woerd & Jorik Dozy has been nominated for Independent Video of the Year at the AIM Awards 201.. 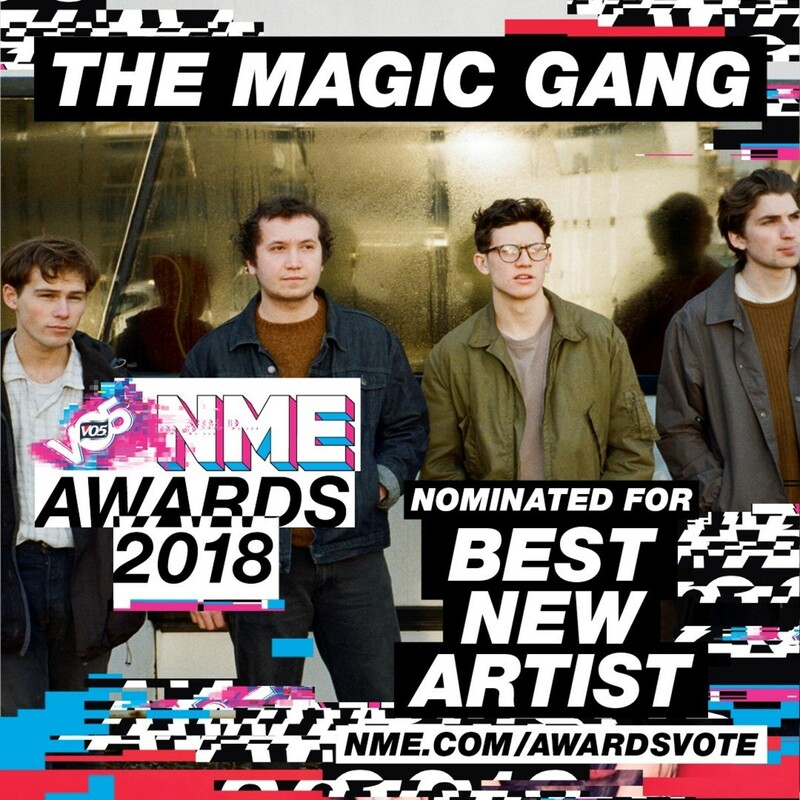 The Magic Gang are a nominee for Best New Artist at The VO5 NME Awards 2018, which takes place on the 14th of February. 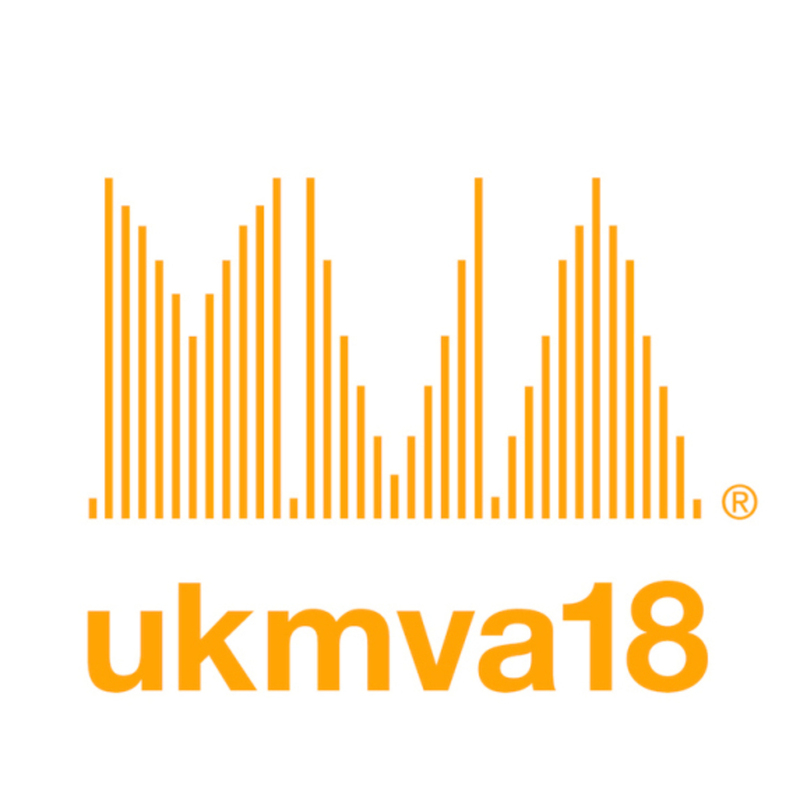 They are short-listed for Best New Artist along with: Stefflon Don, Sigrid, SZA, Shame and J Hus. 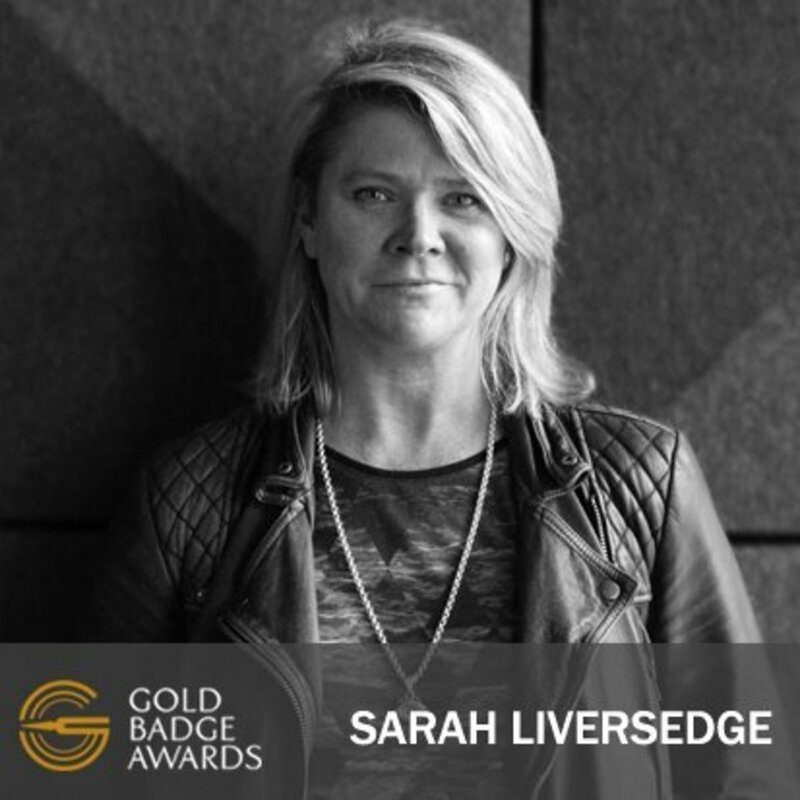 Fans can vote at&nb..
We are extremely proud to announce that Managing Director Sarah Liversedge has received the prestigious Gold Badge Award from BASCA. 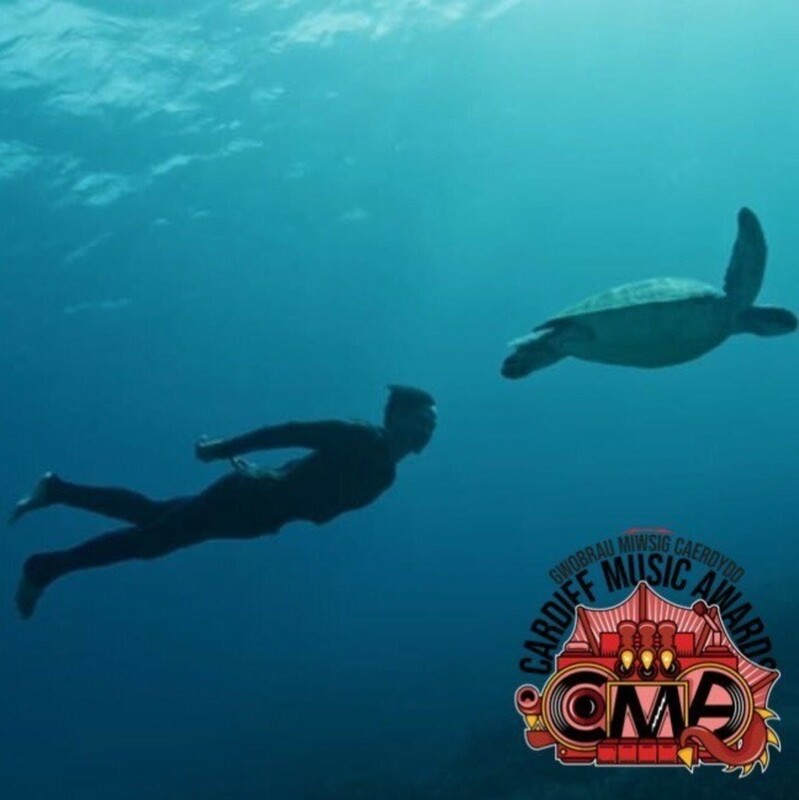 The 44th BASCA Gold Badge Awards took place on Monday 2nd October 2017 at the Savoy hotel, London. They were sponsored by PPL and PRS for M..